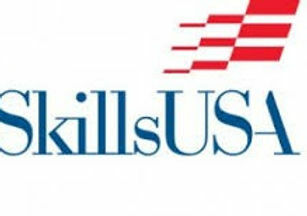 With more than two million student members combined, Career and Technical Student Organizations integrate into Career and Technical Education programs and courses across the country. CTSOs extend teaching and learning through innovative programs, business and community partnerships and leadership experiences at the school, state and national levels. Below are the CTSOs offered in Bibb County Schools. Click on the picture for more information about any organization. 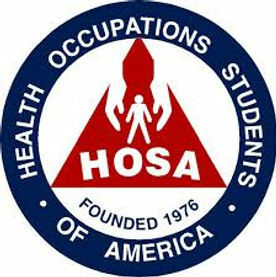 HOSA is a national student organization recognized by the U.S. Department of Education and the Health Science Education (HSE) Division of ACTE. HOSA's two-fold mission is to promote career opportunities in the health care industry and to enhance the delivery of quality health care to all people. HOSA's goal is to encourage all health science instructors and students to join and be actively involved in the HSE-HOSA Partnership. 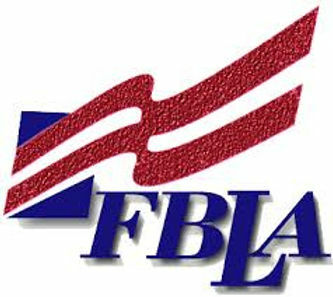 Professional Division for businesspeople, FBLA-PBL alumni, educators, and parents who support the goals of the association. 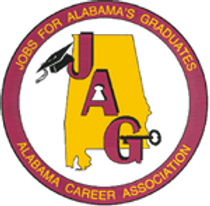 Jobs for Alabama's Graduates (JAG) is a school-to-career program for at-risk high school youth, using a national model called Jobs for America's Graduates. Currently, the model is offered in thirty states. JAG's mission is to keep young people in school-based and work-based learning experiences that will lead to career advancement opportunities or to enroll in a post-secondary institution that leads to a rewarding career. 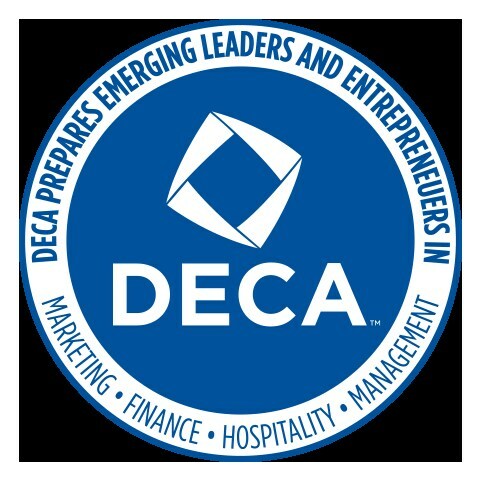 DECA (also known as Collegiate DECA on the college level, and previously known as Delta Epsilon Chi and Distributive Education Clubs of America) is an international association of high school and college students and teachers of marketing, management and entrepreneurship in business, finance, hospitality, and marketing sales and service. The organization prepares leaders and entrepreneurs for careers and education in marketing, finance, hospitality, management, and other business areas. 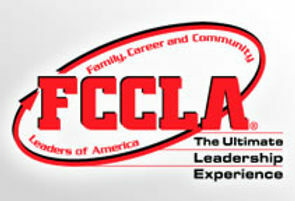 It is one of ten organizations being led by a parent organization known as "CTSO" Career and Technical Student Organizations.